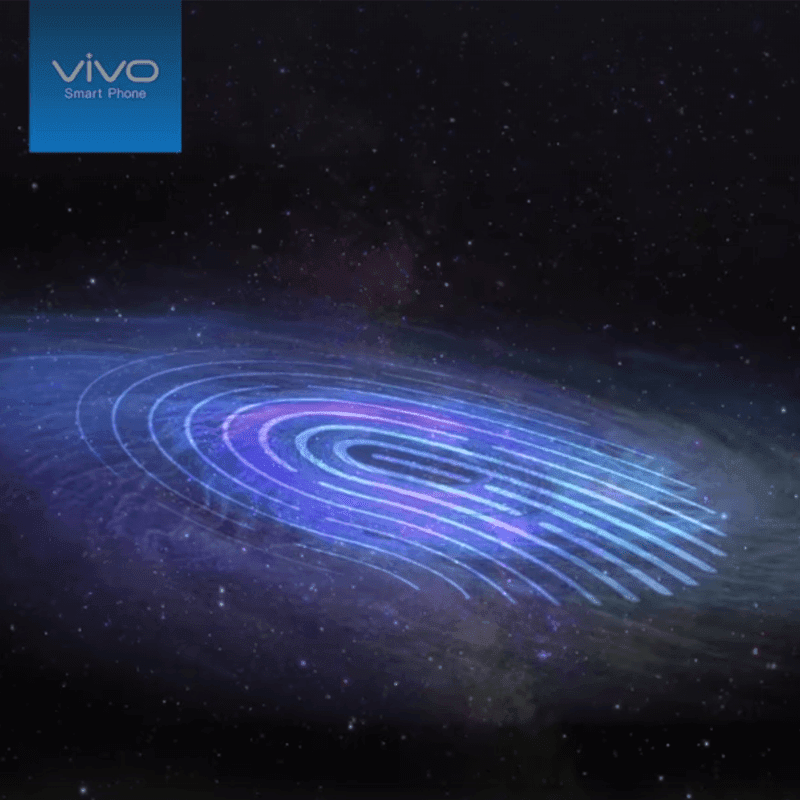 Vivo Philippines teased that a new device is coming! What could it be? Home / mobile / news / vivo / Vivo Philippines teased that a new device is coming! What could it be? On Facebook, Vivo Philippines just teased that something is "arriving soon" in our country. What could it be? Based on the teaser video/image, it will be a device with a fingerprint scanner. Most likely, it will be the company's innovative In-Display fingerprint scanning technology that allows users to conveniently and securely unlock their phones by just tapping the screen. In case you missed it, the first phone in the world with that tech is the Vivo X21. Currently, Vivo has few phones with In-Display fingerprint scanner. It include the Vivo X21, Vivo NEX S, and Vivo NEX A. Only the Vivo X21 is available in the Philippines right now. So, it could be the Vivo NEX S or the Vivo NEX A. But, it could also be something else. There's a good chance that it could be the possible Vivo V11. According to leaks, the Vivo V11 could be the first affordable mid-range smartphone of the company with the said technology. Now, let's wait and see!